Two Blues, Jazz & Motown concerts celebrate the Grand Opening of Senator & Mrs. Palmer's legendary 1880's Palmer Park Log Cabin, unveiling its extensive restorations and newly restored stained glass windows. 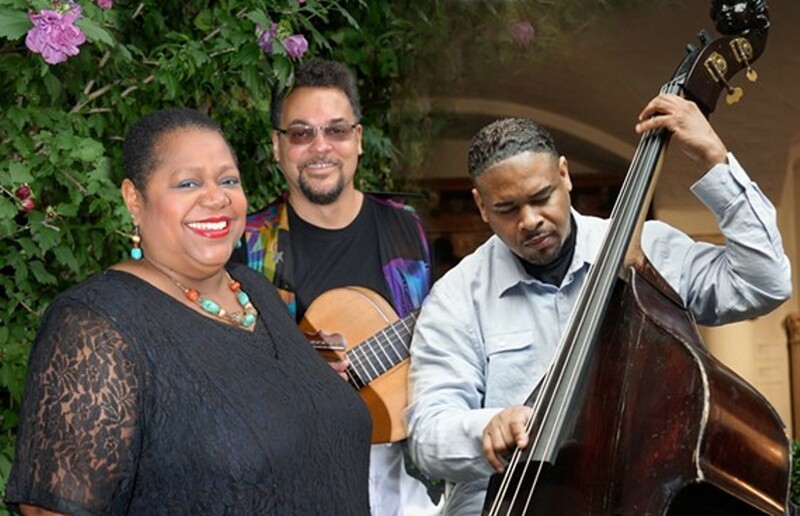 The concerts feature world renown musicians: guitarist A. Spencer Barefield, vocalist Shahida Nurullah and bassist Ibrahim Jones. Tour the 132-year-old historic cabin—the only one in Detroit—and enjoy a reception with wine, Motor City Brewing Works Historic Log Cabin [Hard] Cider, iced herbal tea from Nirvana Tea, homemade cupcakes from Nosh Pit Detroit, and more local delectables.